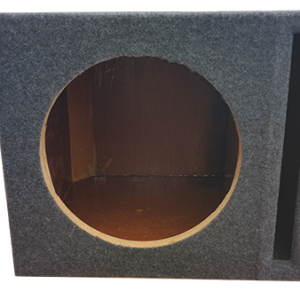 This is a compact Chevrolet Volt Sub Woofer enclosure that comes with an AudioMobile 10″ Subwoofer. This box was designed to fit beneath the factory trunk floor for a perfect stealth look. 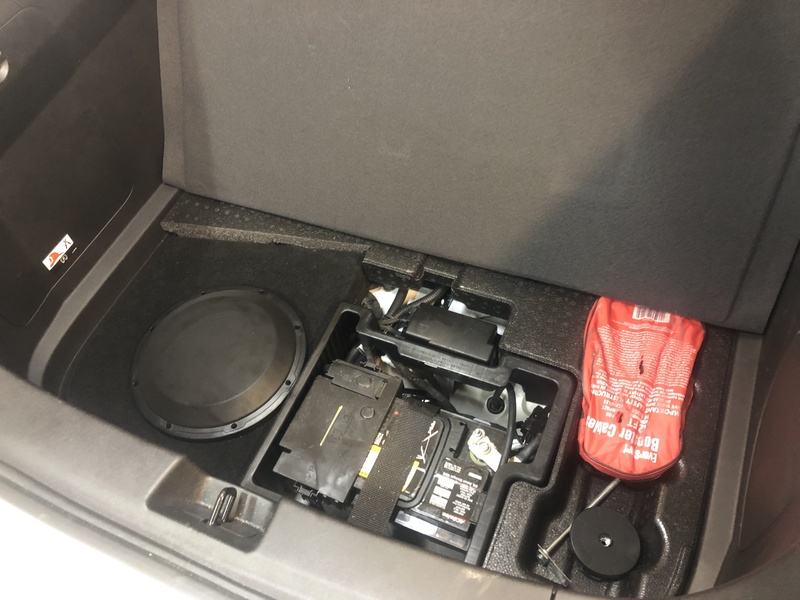 Do not lose any of the very little space already available in the car. This box will house a 10″ AudioMobile sub-woofer without sacrificing any trunk space at all. If you haven’t heard of AudioMobile, you don’t know what you’ve been missing! They are AMAZING sounding woofers. The purest sub you’ll ever hear! Sound Quality to the MAX! 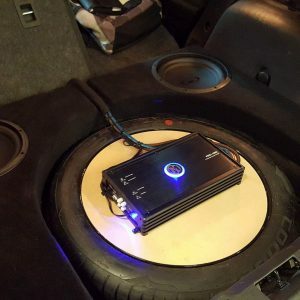 This Subwoofer Enclsoure will fit the second generation Chevrolet Volts. 2016, 2017, 2018, 2019 & 2020. Designed and fabricated right in the USA! 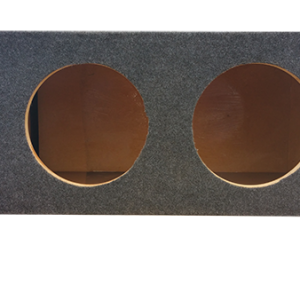 Our Chevrolet Volt Subwoofer Enclosure is all CNC Machine cut to ensure an exact fit every time! Designed by installers with over 20 years of experience in the audio field. Each enclosure is put together with the highest grade materials. Layers are held together by a wood bonding agent, and after it is built the enclosure is coated on the inside with a fiberglass resign to completely seal the porous wood! 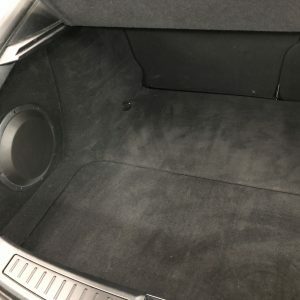 Check out AudioMobile Subs! A perfect fit for all of our enclosures!